Nizzy has been on a roll this week, the promo for his new music video has been unmissable and now it's finally here - it was worth it all. 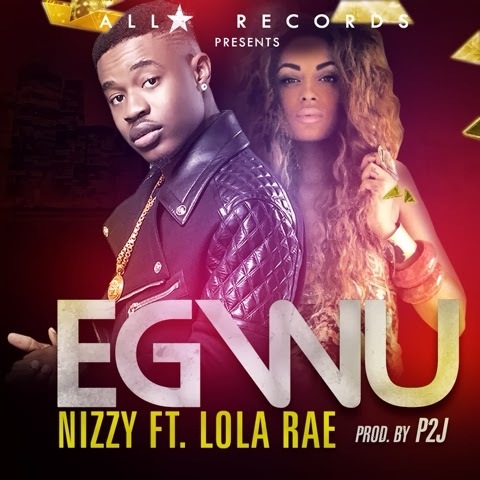 Earlier this week Nizzy unveiled the trailer to the video ‘Egwu’ featuring singer Lola Rae - and had people buzzing wanting more. Shot in an underground rave scene in central London back in January - Nizzy and Lola Rae show a very impressible performance with so much energy and are looking just as hot as well, thanks to stylist - Jason Boateng. All Star records are proud to boastly present the brand new video from Nizzy ‘Egwu’ directed by Teekay, and we are loving it! Watch and be wowed!